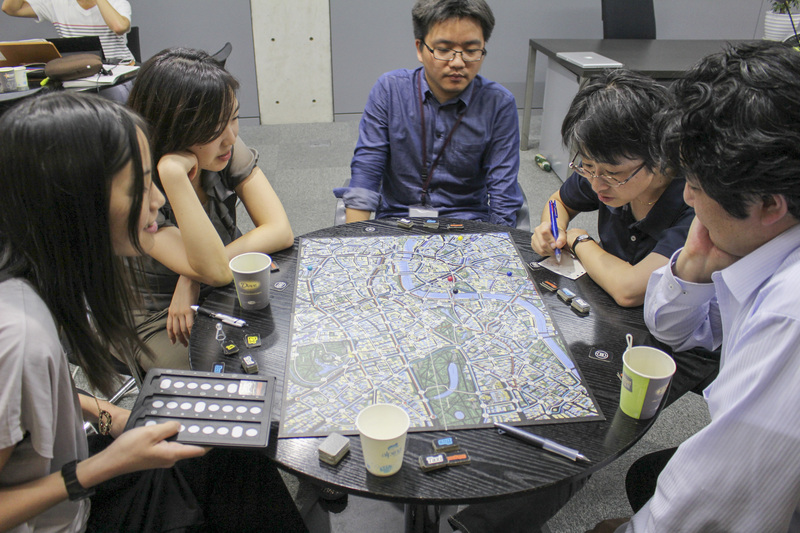 This workshop was held on July 12 and October 10, 2014. 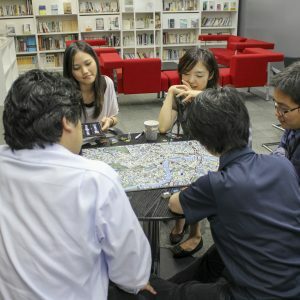 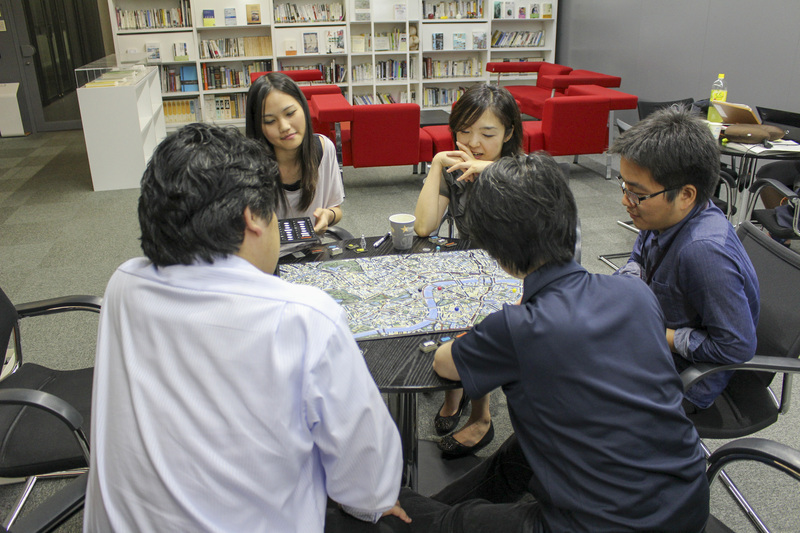 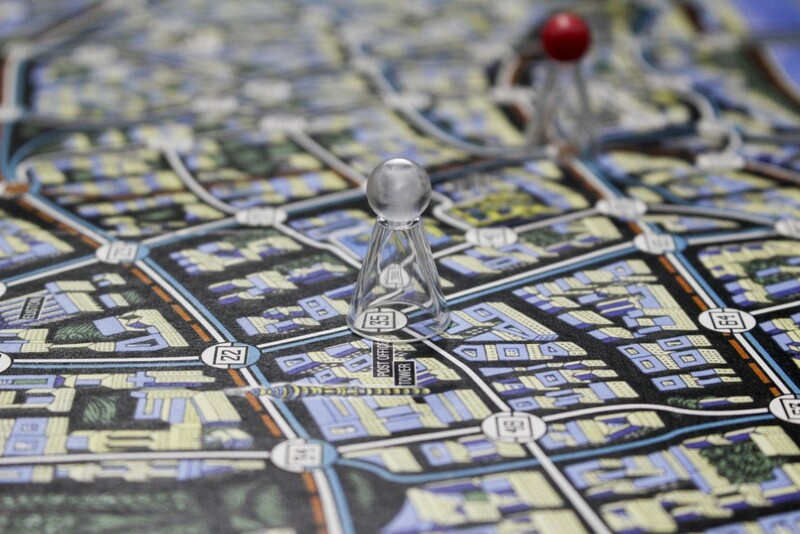 Participants played board games which were prepared by a facilitator. 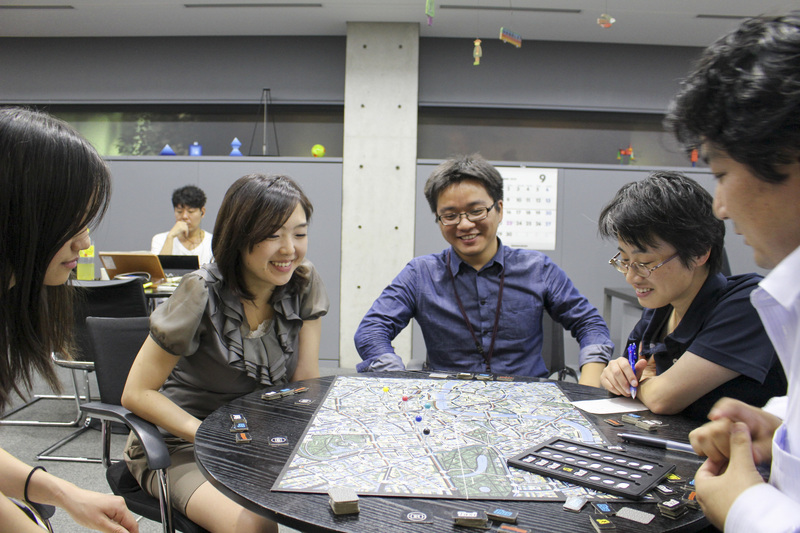 After playing these games, they undertook a meta-reflection of their experience. 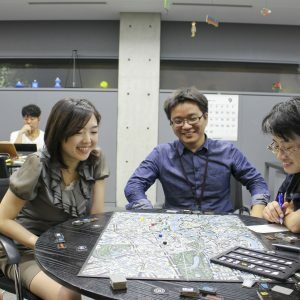 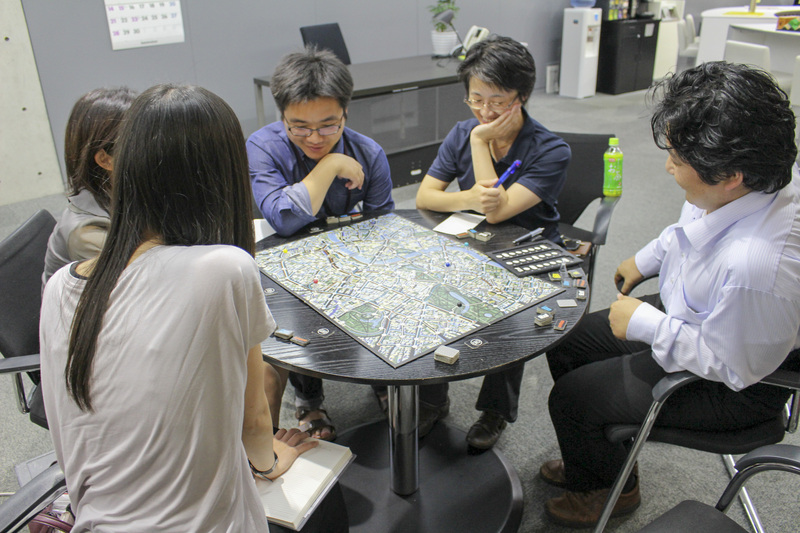 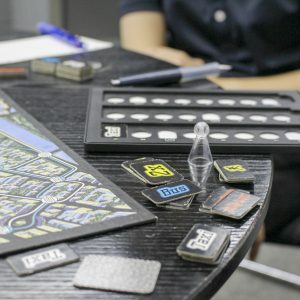 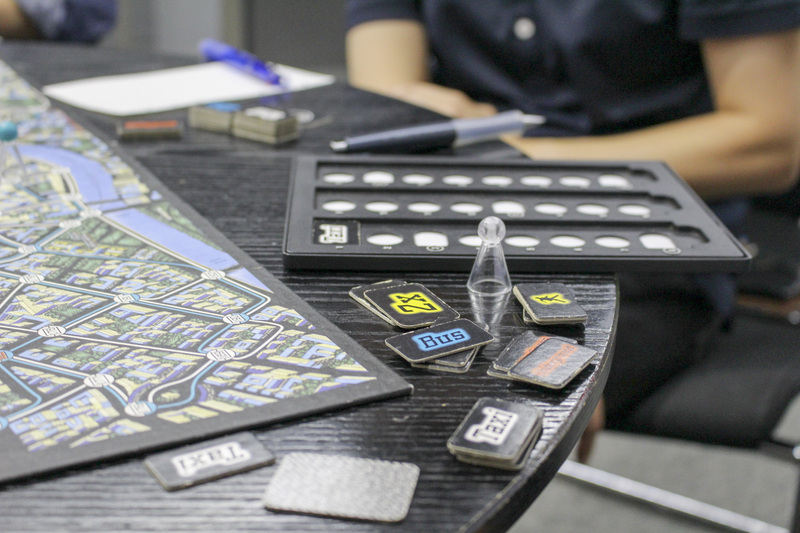 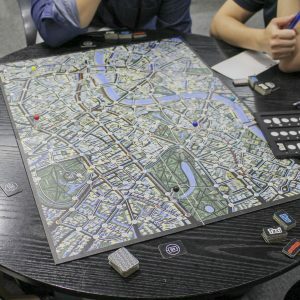 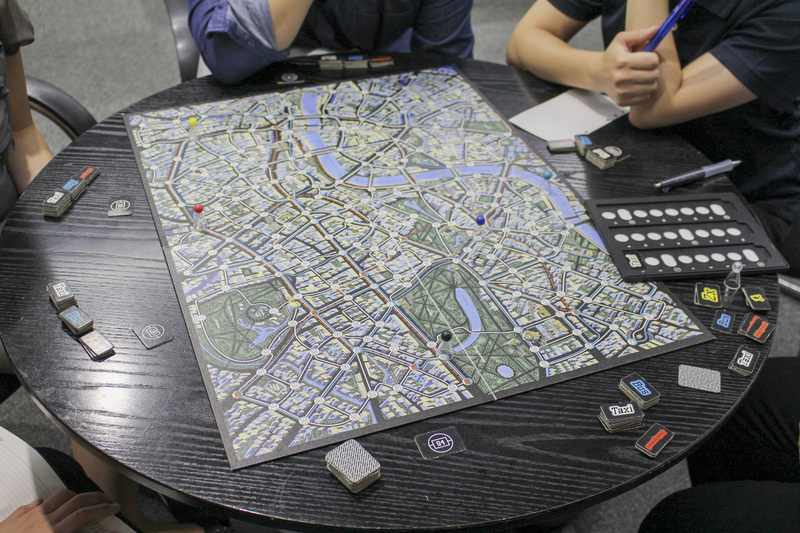 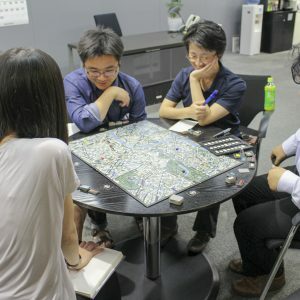 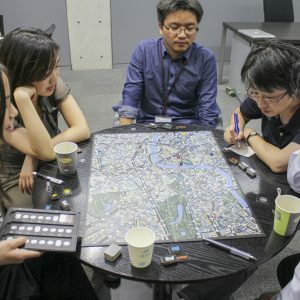 During meta-reflection, the facilitator mentioned some important considerations about how to engage players smoothly and improve the games’ functionality.